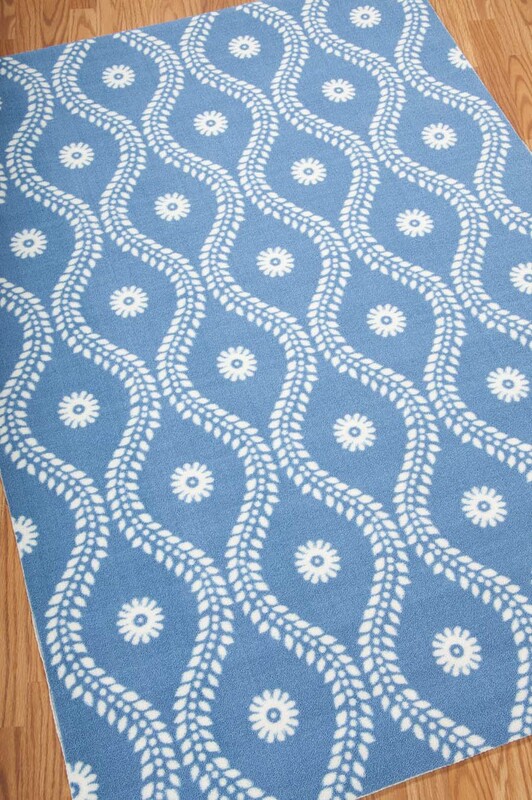 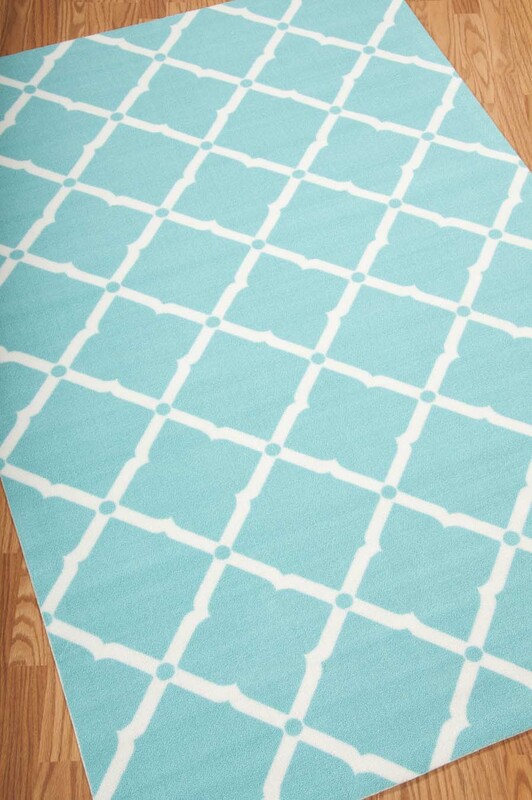 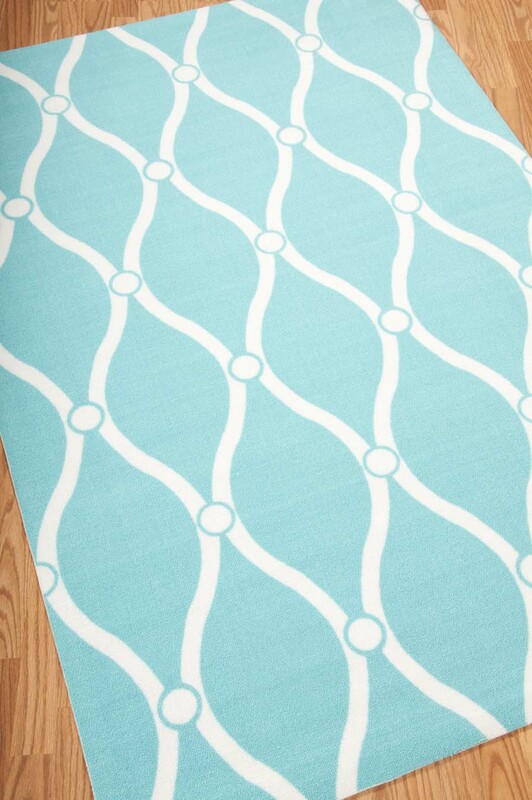 Home And Garden RS22 Ivory Area Rug by Nourison. 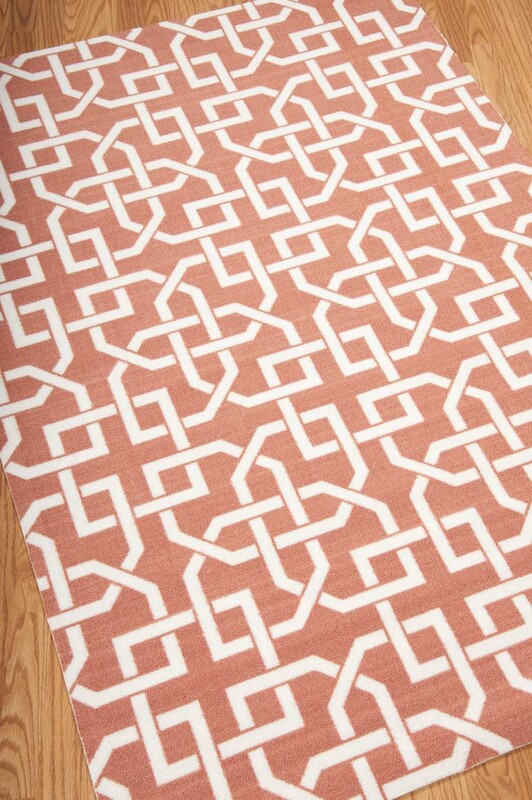 Add some excitement to any surrounding with these magnificent indoor/outdoor rugs. 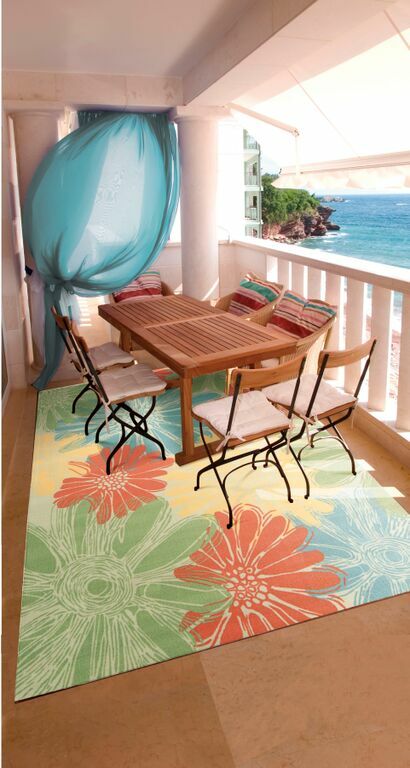 Floral, scrollwork, and animal-skin patterns in vivid color make this a truly eye-catching collection. 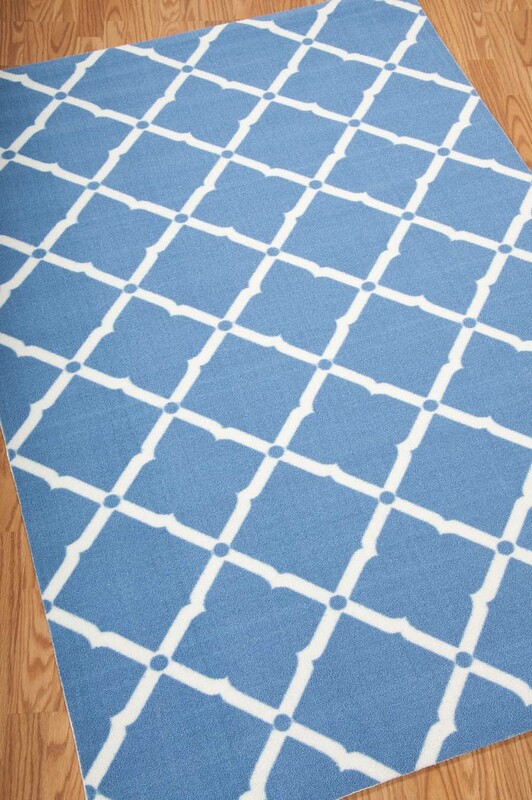 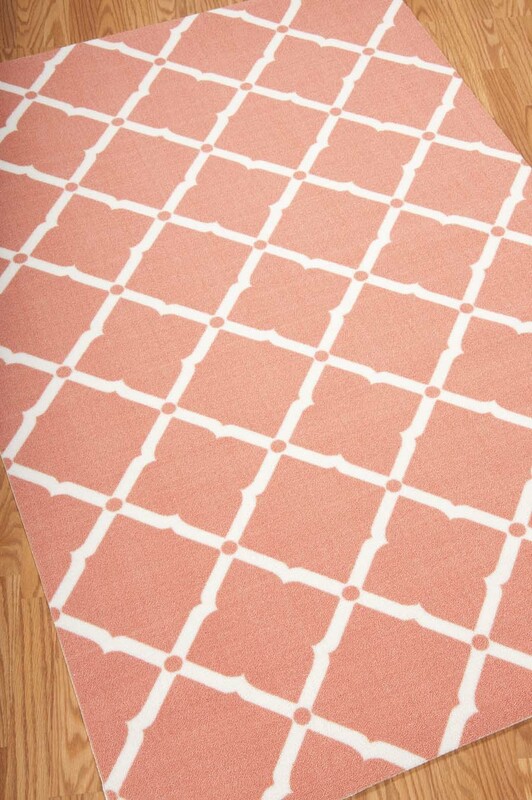 These versatile rugs are beautiful to look at, soft to walk on, easy to clean by just hosing down and can withstand almost all outdoor conditions.